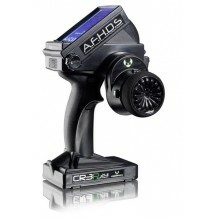 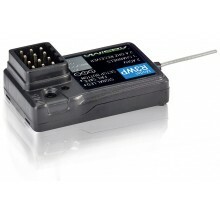 The professional, modern and technically high quality 6 channel remote control system for use in truck models. 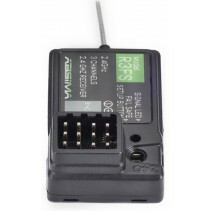 6 Channels can be controlled independently by means of 2 control sticks and switches (1xpushbutton/1xstep switch). 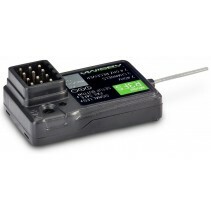 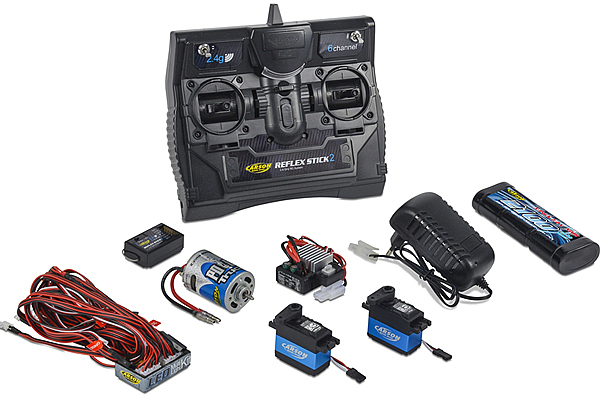 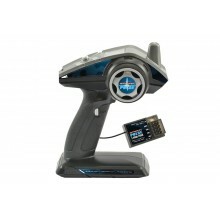 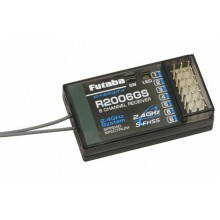 The Reflex Stick 6 Channel system is fully compatible with the MFC 01/03 and DMD units from Tamiya. 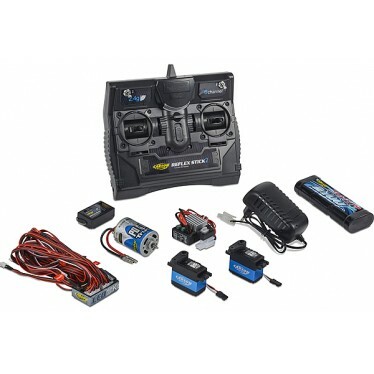 This set contains also a tractor truck motor, drive battery with charger, two servos, tractor truck speed controller, and the truck LED light set.